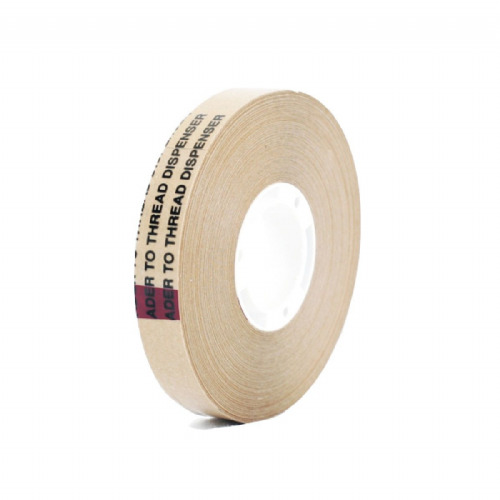 Try out our 9014 transfer tape dispensers if you are using any kind of ATG type transfer tape. 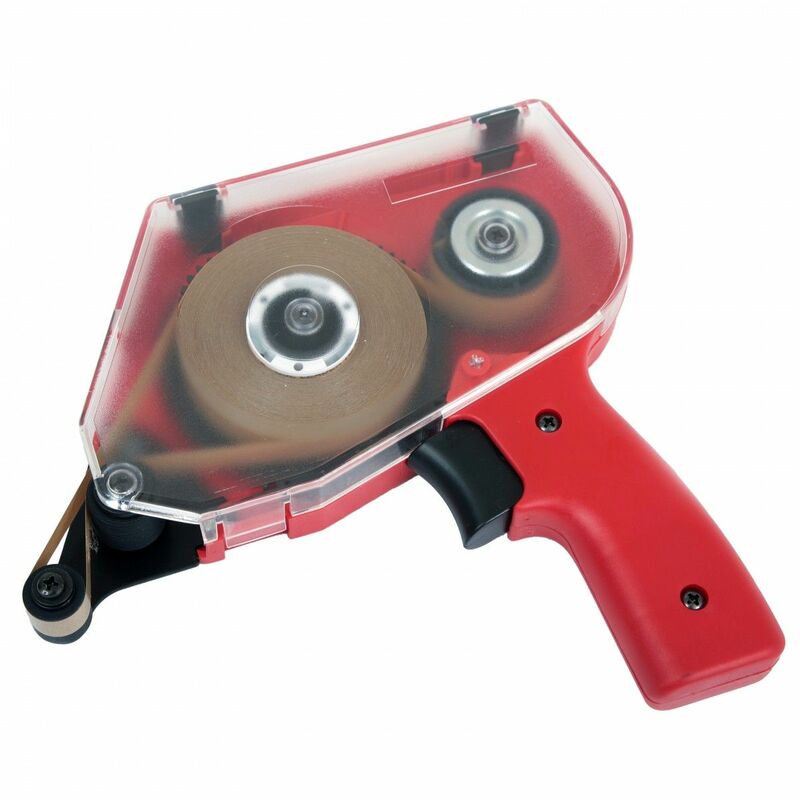 These fantastic tape guns are easy to load and saves hours of down time in a busy hand finishing workshop. Simply load the tape dispenser and release the brake -the gun quickly applies your transfer tape and it removes the backing paper at the same time. No messy or time consuming edge picking by hand. Full loading and usage instructions are included with every gun. 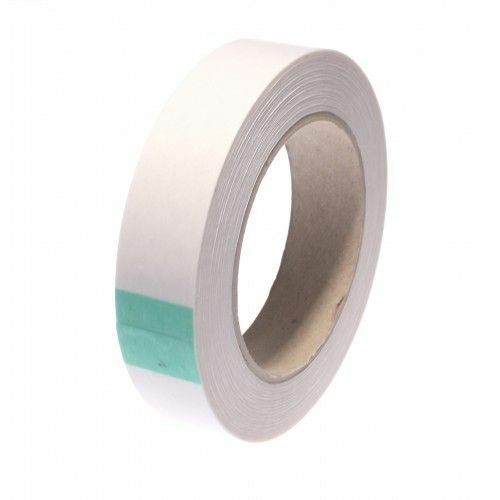 Order your transfer tape gun now for a next working day delivery.